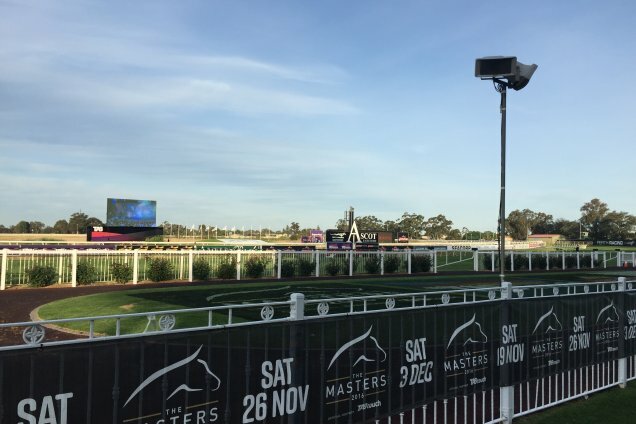 The Brock Lewthwaite trained Pearls And Prawns has been ultra impressive in three starts to this point and appears on track to make it four straight at Ascot on Saturday. Due to contest the third event, the daughter of Super Easy has continued to make impressive ratings spikes, most recently saluting at the very short quote of $1.25 at Pinjarra. While on paper her win didn't appear that impressive (1.8L), she was locked away on the inside for the majority of the straight and only got clear with less than 1 f to run. Displaying a very sharp turn of foot she quickly put a gap on them and is clearly a filly heading the right way. The in-form Clinton Johnston-Porter sticks aboard and although drawn wide, it should keep her out of trouble and she is quite adaptable. At the weights she is very well placed and is certainly ahead of the handicapper at this point. Although lining up against a few handy types, suspect Pearls And Prawns is top draw and with as much as $4.60 being offered about her chances, she presents a terrific bet on Saturday. With even luck she should prove very hard to beat. The Simon Miller stable is simply airborne and with three live chances in the Karrakatta Plate, happy to side with the lesser favoured Driftstar. A very impressive winner on debut, Driftstar was sent out the $1.40 in the Perth Stakes only to have clear excuses when finishing fourth. Found to be lame after the race, Miller has elected to apply the blinkers/tongue tie (first time) and he has notably drawn to hold the rail. He has posted the best figures of any 2YO this season and if able to return to that level of form he is sure to make his presence felt. The half-brother to the talented High Conviction, he is worth sticking with at the good each-way quote.